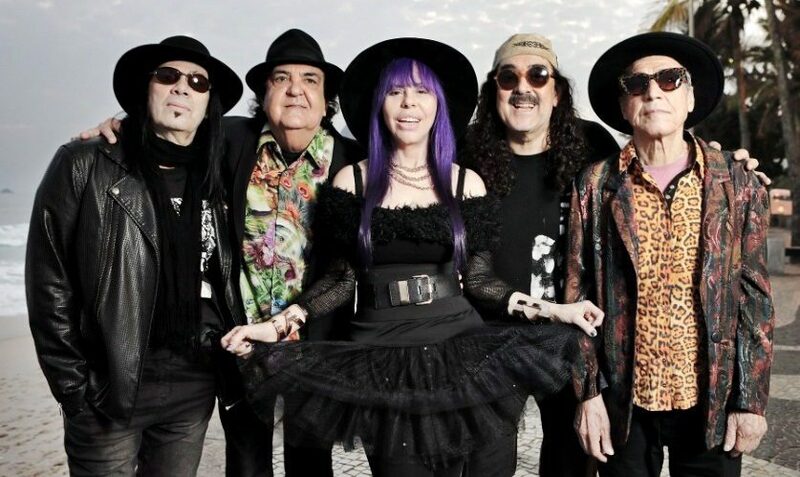 Song of the Day: Novos Baianos "O Samba da Minha Terra"
Over the years Brazil has produced a multitude of talented and influential musicians and near the top of the list for me is Novos Bainos. Although not as well known outside of Brazil as their contemporaries Os Mutantes, Gilberto Gil or Caetano Veloso they should be. Coming out of Bahia (their name means “New Bahians”) in the late ’60s, they influenced countless Brazilian bands and made some incredible music. Their first few albums which mix samba, folk, rock, psychedelia with great male and female vocals are all highly recommended. Although they wrote most of their music the track featured here “Samba da Minha Terra” off their 1973 LP, Novos Baianos F.C., was written by the great Dorival Caymmi back in 1957. Since Brazilians love to cover each others songs I’ve included the original here along with another amazing version by Joao Gilberto.